The EnSoul Pan Pickup is specifically designed to amplify any steel or pan drum and produce pure, non-distorted tones. Easy to magnetically attach to the outside of your drum, the EnSoul Pan Pickup is passively powered, with a 1/4" female jack. Simply place to play! 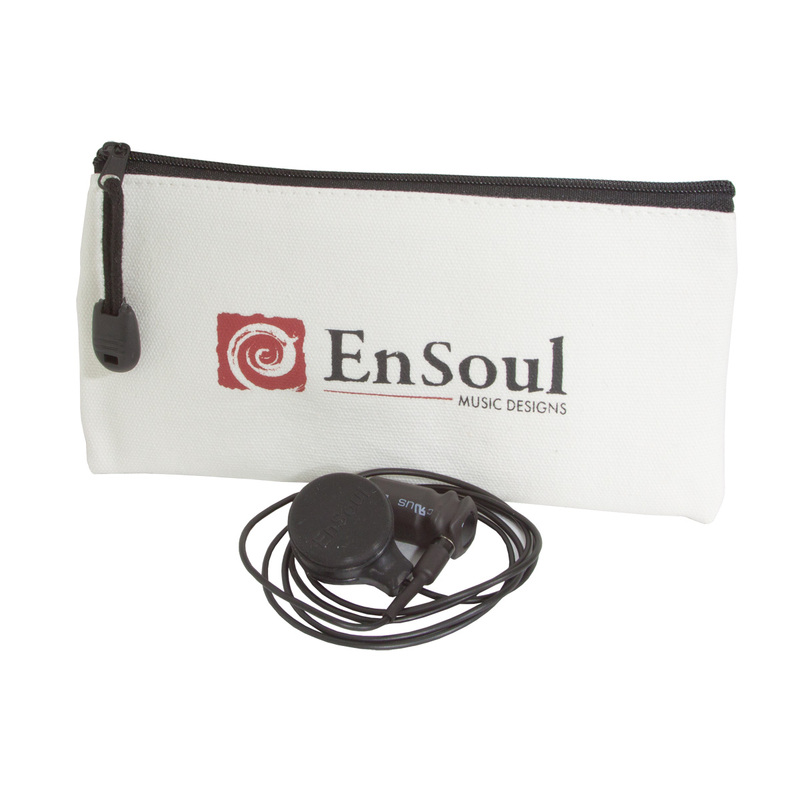 Padded carrying case included to ensure your EnSoul Pan Pickup arrives at the next gig or practice safely. The optional High Pass Filter enhances mellow and warm tones. The optional Hot model produces brighter and more crisp tones. Assembled in the USA from imported parts and materials.